OM4	is ready to help you get the answers you need. OM4	will reply to your questions about Get extension name	shortly. We appreciate your feedback about your support experience with OM4, developers of WooCommerce Zapier. This helps us maintain high standards on the WooMarketplace, and helps OM4 improve. Glad to hear it went well with OM4. Tell us more. Did OM4 get back to you? Do you have any additional feeback for us or OM4? Save time and hassle by automatically sending WooCommerce order, customer and subscription data to 1000+ cloud services. 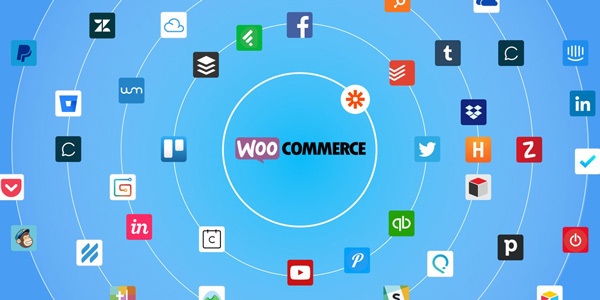 Save time by integrating your WooCommerce store with services you already use and love, including Google Drive, Dropbox, Zendesk, MailChimp, Campaign Monitor, FreshBooks & more! Never forget a step: let one event in WooCommerce trigger multiple changes in multiple apps so you don’t miss a thing, ever.